Tennis Kids For Life, Inc. (TK4L), is a non-profit organization offering an introduction to tennis for youngsters throughout the United State and abroad, built on a foundation of core values and concern for the health and well-being of children and adolescents everywhere. Our grassroots movement begins at the local level, with volunteers in the community giving their time to support tennis in their areas. 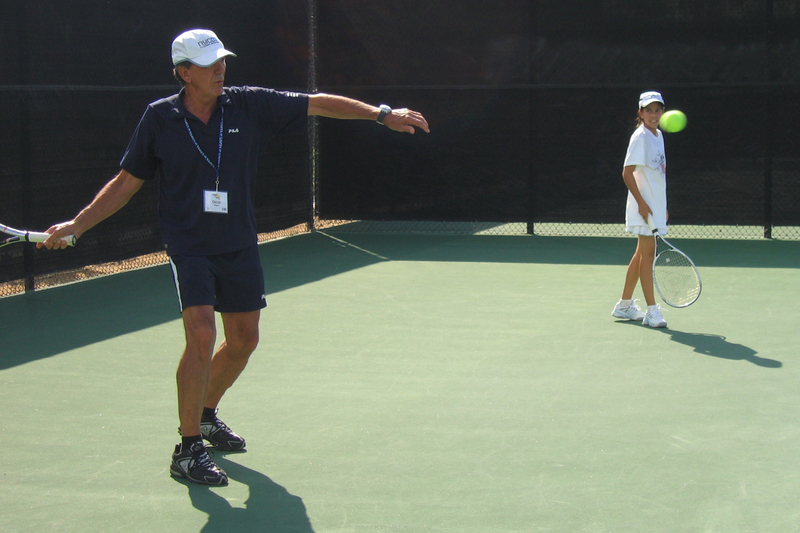 We also offer a tennis coaching certification program to assure that players of all ages have the opportunity to learn the optimal way to play and discover the rewards of tennis for a lifetime of enjoyment. Together we have the opportunity to contribute to the safety, education, health and social development of our youth and spread the good news that tennis is fun and easy for the young and the young at heart.